Last Gen Google Chromecast did the splendid job to turn your normal TV into Smart TV. Google sold the 20 Million Chromecast all around the world and now Google comes up with New Chromecast or Chromecast 2. The New Chromecast gets fresh new design, now it’s no longer looks like dongle or pen drive. Now it’s come up with a small circle like device with flexible HDMI cable. The flexible cable allows you to easily plug the device HDMI crowded ports without needing any extender. 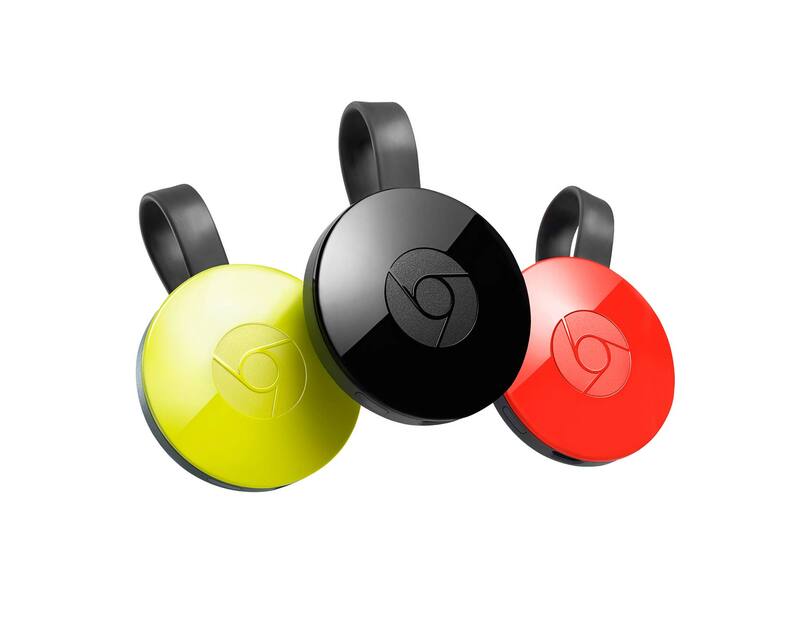 The New Chromecast also available in 3 new colors: Red, Yellow & Black. The new Chrome has higher resolution and lower buffering all thanks to built-in adaptive antenna system. The device now works on both 2.4 GHz and 5 GHz Wi-Fi 802.11 ac. The maximum resolution new Chromecast support is Full HD 1080p. 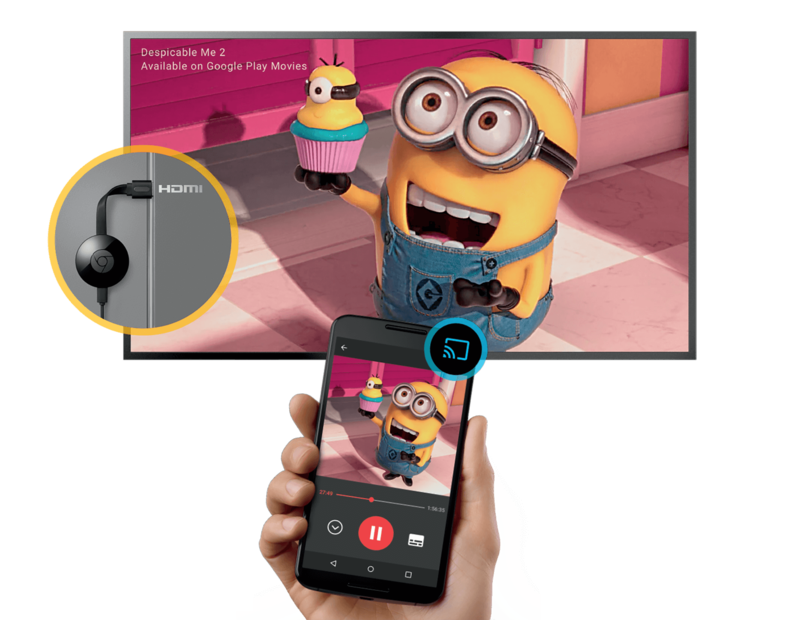 Chromecast works with Android phone & tablet, iPhone, iPad, Windows, Mac & Chromebook. The new Chromecast will soon be available in India and the price is same like previous one i.e. $ 35. Buy Chromecast from Google Store.